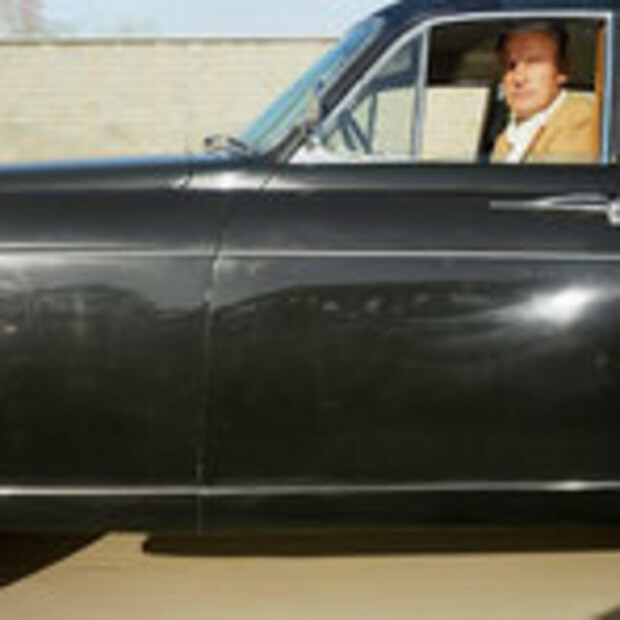 Andrew Bush is featured in Museum Tinguely's exhibition "Car Fetish", which demonstrates the wide range of art influenced by the automobile. Other participating artists include: Giacomo Balla, Robert Frank, Jean Tinguely, Andy Warhol, Gerhard Richter, Chris Burden, Damián Ortega, Richard Prince or Superflex. 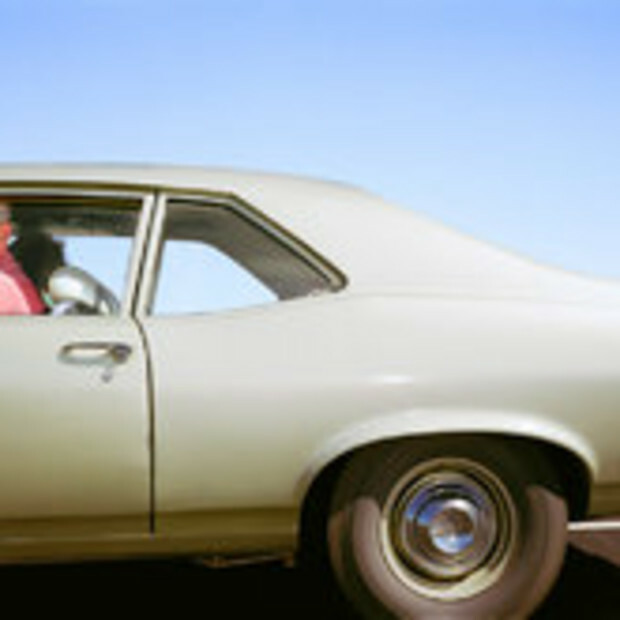 Andrew Bush has a photograph from his "Vector Portraits" series included in "In Color: New American Stories from LACMA's Photography Collection at LACMA from February 28-May 23, 2010 in the Art of the Americas Building, Plaza Level.